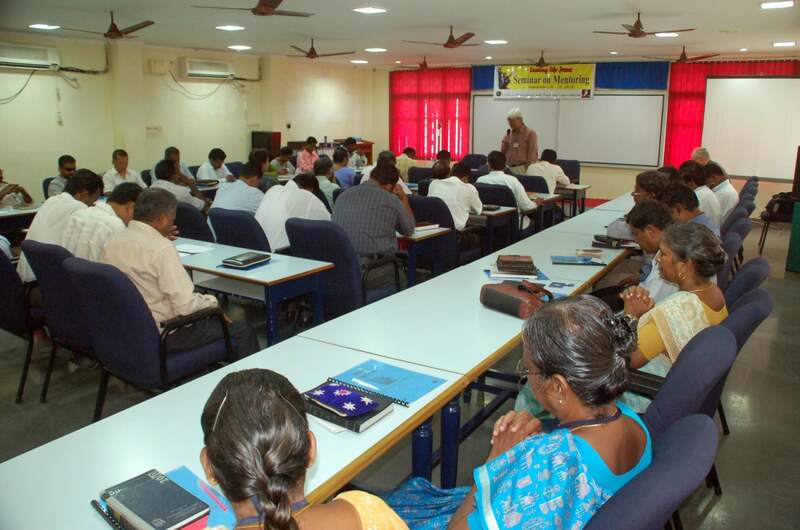 Trained 2,971 men and women for Church Plant and Community Transformation. In 2016 our trainees have planted around 800 new house Churches. We have given the majority of responsibilities to the local leaders who practically oversee all the Transformation Group (TG) members in one of the cities. From these TG members 50 people are participating in 5 house churches (called Peace Centers). 40 Leaders are identified for continuous training.